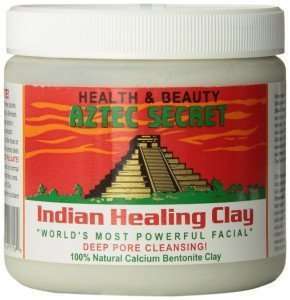 The previous articles in the healing clay series explored Aztec Secret Indian Healing Clay for Hair and the Different Types of Healing Clay & Which is the Best? 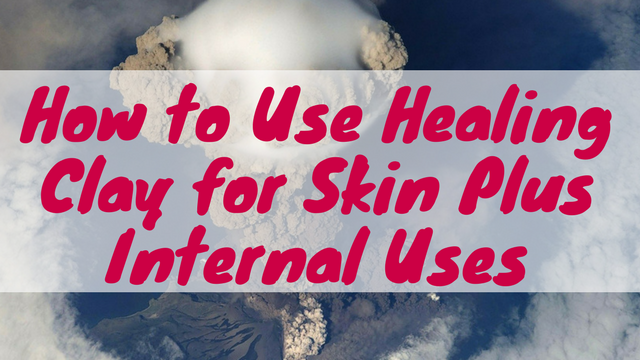 In this article, we’re going to break down how to use healing clay for the skin and the best and safest ways to use it internally. Healing clay helps control sebum produced in the skin, unclog the skin and reduce pores making it ideal for oily/acne prone skin although it is beneficial for all skin types. When you apply a clay mask to your face and leave it on for 15 minutes, you will feel your skin start to tighten. That’s a sign of your pores reducing in size. Clay has a negative electrical charge; bonding to toxins with positive charge in the skin and drawing them out. The healing clay treatment will make your skin soft, refreshed and give your face an all over glow. If you have scarring on your face as a result of acne or some other condition, healing clay can help to refine the appearance of scars and make them fade away over time. It can also even out your skin tone over time. Do you apply at home chemical peels? If so, healing clay can be used as an exfoliation treatment mid-week to help slough off dead skin. In addition to treating acne-prone skin, healing clay masks can also help with other skin conditions such as psoriasis, dermatitis & eczema. You can use healing clay as a daily mouthwash. It can bind to unhealthy agents in the mouth and help improve the overall health of teeth & gums. You can use clay as a dusting powder for your baby. However, you should probably test a small patch of skin before full application just to be on the safe side. 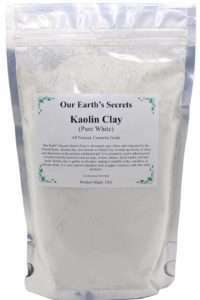 Clay can also be used all over the body to obtain the same benefits as above. 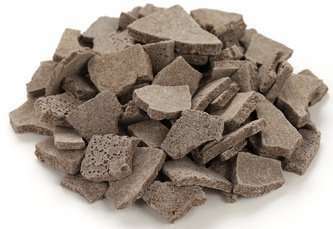 It is one of the main ingredients used in Turkish baths. Which Healing Clay is Best for Skin? 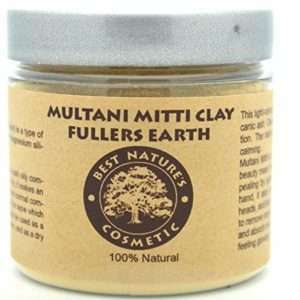 There are several different types of clay but when it comes to the skin, the best types are kaolin clay, Multani mitti clay & bentonite healing clay. Mix a few tablespoons of clay with rosewater or distilled water and a ¼ teaspoon of apple cider vinegar. Apply to face and wait for 15 minutes until the mask dries hard then rinse and apply your usual moisturizing products. Dissolve ½ cup of clay in water until it’s the consistency of mashed potatoes then apply all over your body. Wait for 20 minutes then rinse off with lukewarm water. This mix also works on cuts, bruises, and insect stings. Mix a bit of clay with some water and gargle for a few minutes then spit out. Rinse your mouth with clean water. Use after brushing your teeth every evening. You can also alternate it with oil pulling or do a hybrid version. Which Healing Clay for Internal Use? Healing clay is ideal for detoxifying the body internally, aiding digestion, boosting functions of the immune system, and promoting gut health. However, when it comes to consuming clay, you need to be careful about the brand you buy. Just because the product has healing clay written on it doesn’t mean you should consume it. 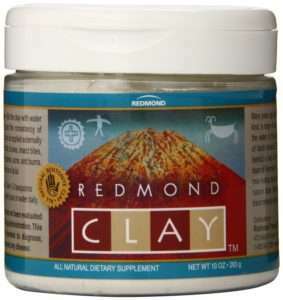 Be on the lookout for food grade quality bentonite clay like Redmond Trading Company Clay & Clay Terra Calcium Bentonite Clay. 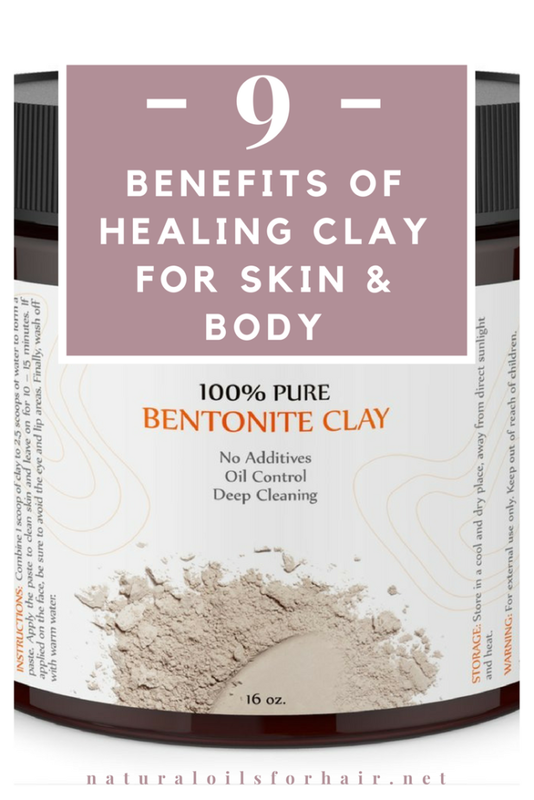 In all cases, it’s best to consult your primary care physician before you start using bentonite clay internally. It’s better to be safe than sorry.